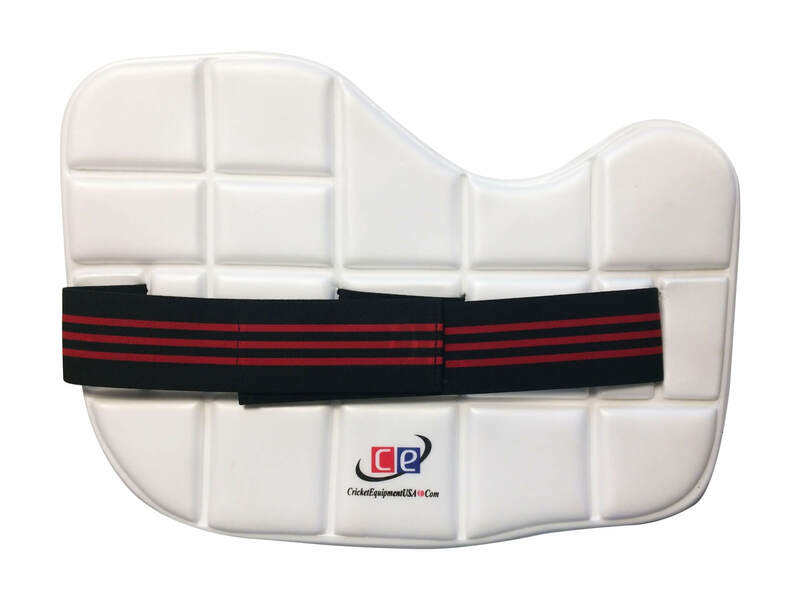 Chest Guard by CE Cricket Equipment USA, chest protection while batting. 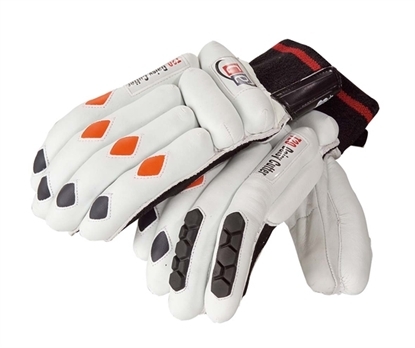 Bat without fear of getting the rising deliveries which can hit your chest. 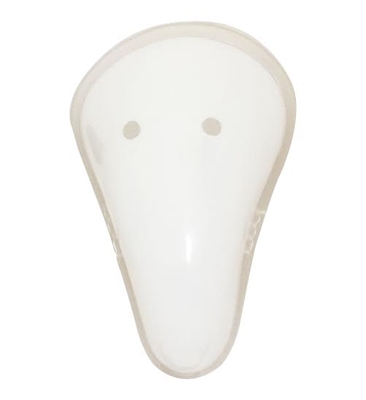 Light weight Eva foam padded chest guards for right and left handed batsmen. 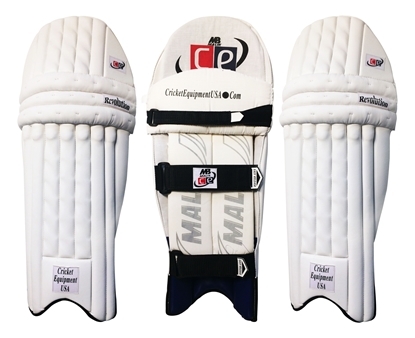 Light weigh construction made of EVA Foam, provides extra protection to chest allowing batsmen to play freely without having to fear of getting hurt. 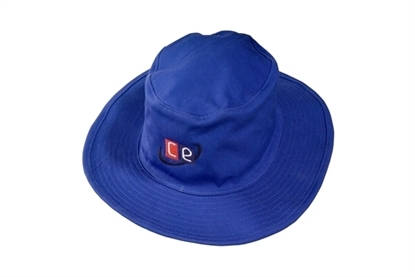 We have used high quality material and placed special emphasis on keeping your protection and comfort in mind. 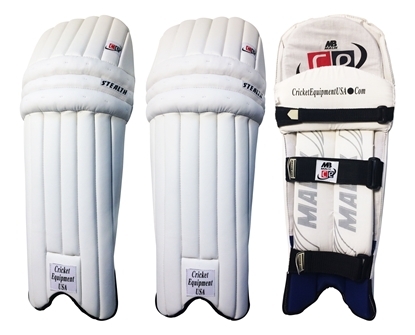 Proudly designed by Cricket Equipment USA. 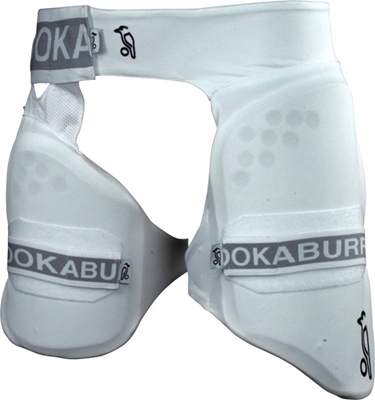 Kookaburra Instinct batting pads offer a combination of traditional and modern materials that creates the ideal mix of playability and protection.Kookaburra Instinct 1250 batting pads are professional players quality (Level 4) cricket pads with lightweight square HDF rods, integral HDF thigh protection and 'Pro Tec+' knee roll. 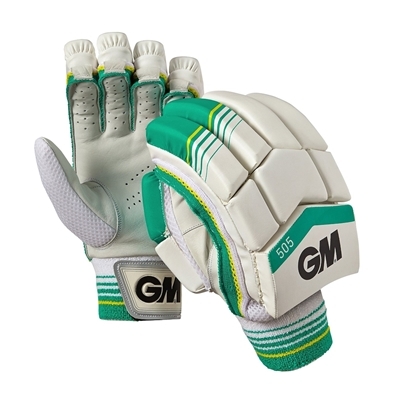 Multi Option cricket shoes with full spikes and rubber studs available in several different sizes. White and navy blue with breatable mesh cushion. 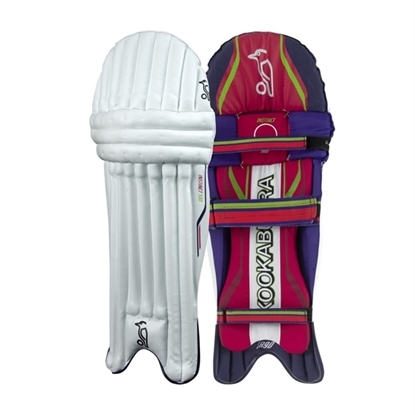 Full rubber sole cricket shoes available in several different sizes. White and silver gracefull look with hint of navy blue. 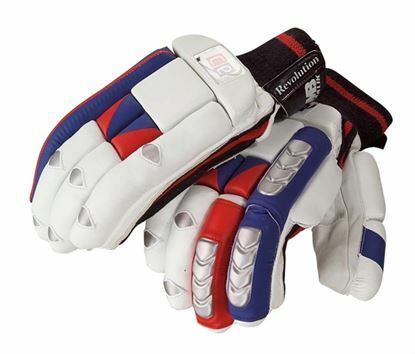 Stealth leather Cricket ball by Cricket Equipment USA 40 overs four piece ball, durable and long lasting. The ball is suitable for club level play. 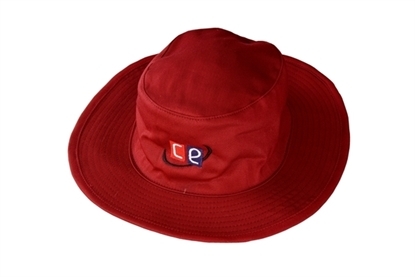 Available in Red Color. Cricket bowling shoes with full metal spikes. Breathable PU and mesh upper. Strong heel sole for increased stability. 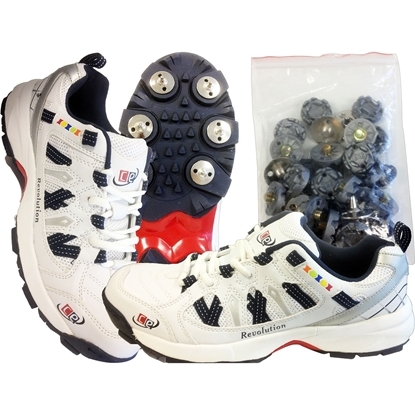 White and silver color combination for traditional cricket shoe look. 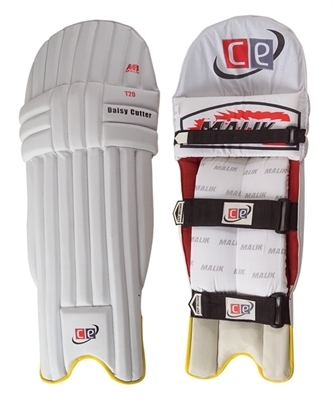 Arm Guard by CE Cricket Equipment USA. 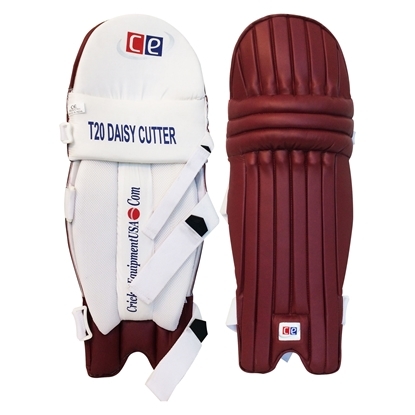 These beautifully designed Arm Guard provides extra protection to the forearm. Model 2014-2015. The inner thigh pad is smaller and protects the more cushiony part of the inner thigh. New for 2017! Great value thigh pads by GM. Available in Men RH & LH sizes. 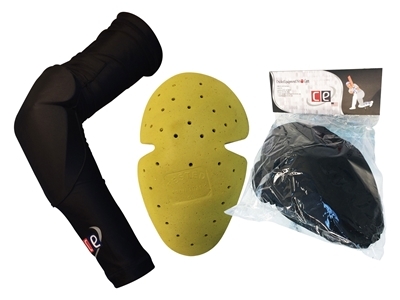 Full length arm protection sleeves with removable high density foam pad which will protect your arms from injury while playing sports. 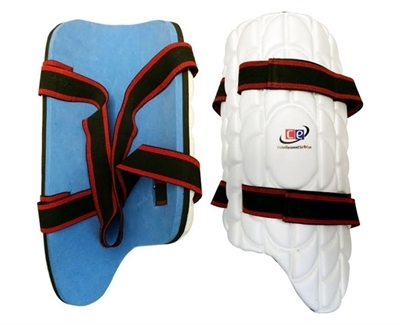 The foam protection can be remove if you like as it has a pocket which will allow you to do so.